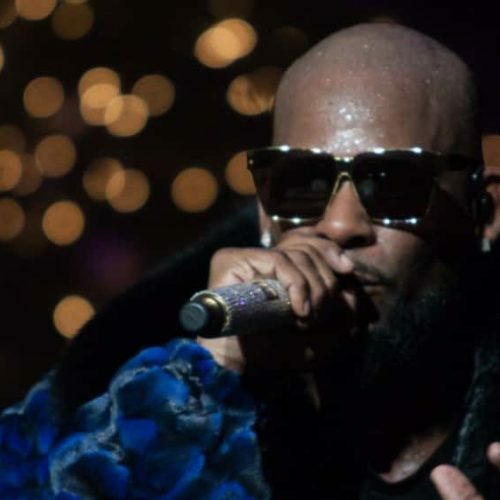 The premiere of part one of the Surviving R. Kelly docuseries has portrayed a disturbing picture of the singer, and highlights the multiple sexual abuse allegations against him. But even in light of this information, that hasn’t stopped people from listening to his music. 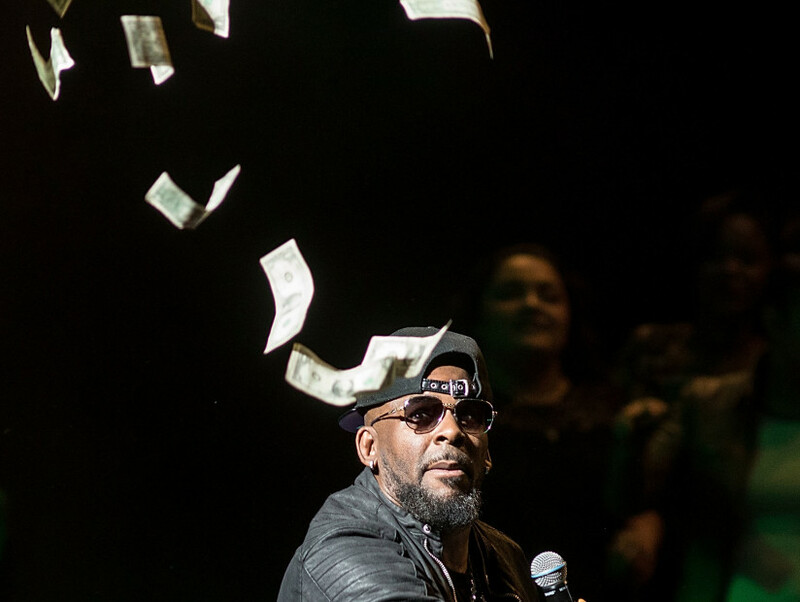 The singer’s Spotify streams surged by 16 percent since the series aired on Thursday, January 3rd — ironic, because last year the streaming service temporarily pulled his music from their promoted playlists as apart of their hateful content policy.